With so many resources online for how to start a blog, it would be rare these days to find a professional freelance writer that doesn’t have a site of their own. However, don’t let that be the determining case on whether you are going to hire someone or not. 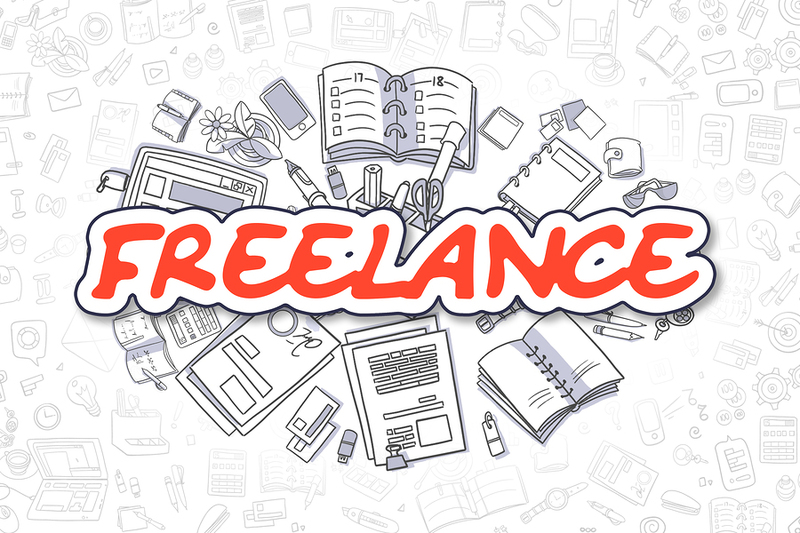 To help with this complicated decision process, we are going to highlight five of the best ways to find a high-quality freelance writer for your site. It’s just a matter of knowing where to look, and what to look for.